Happy post-Valentine’s Day! Are you suffering from a love hangover? 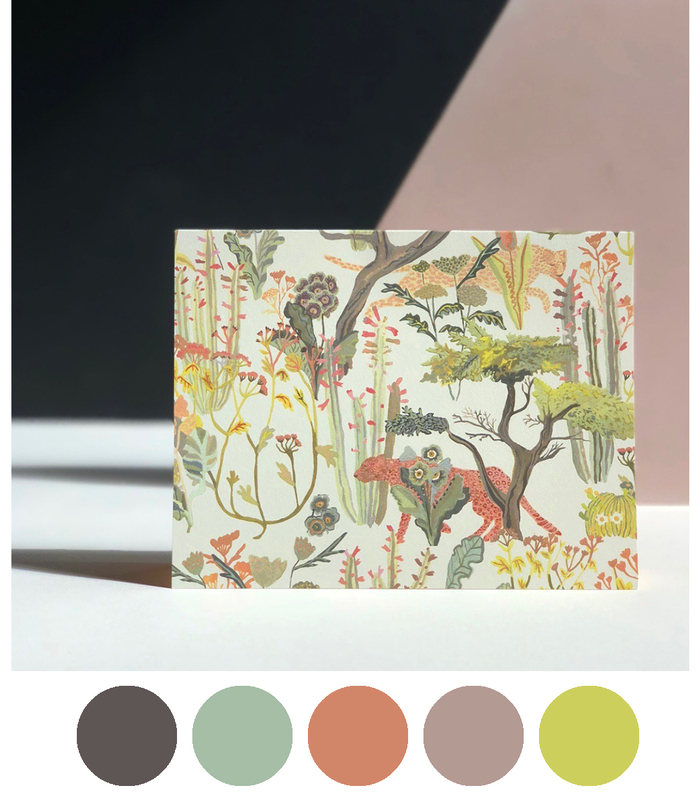 Well, grab a Bloody Mary and cozy up to freshen up your creativity with some of the color inspiration we are obsessing over lately. 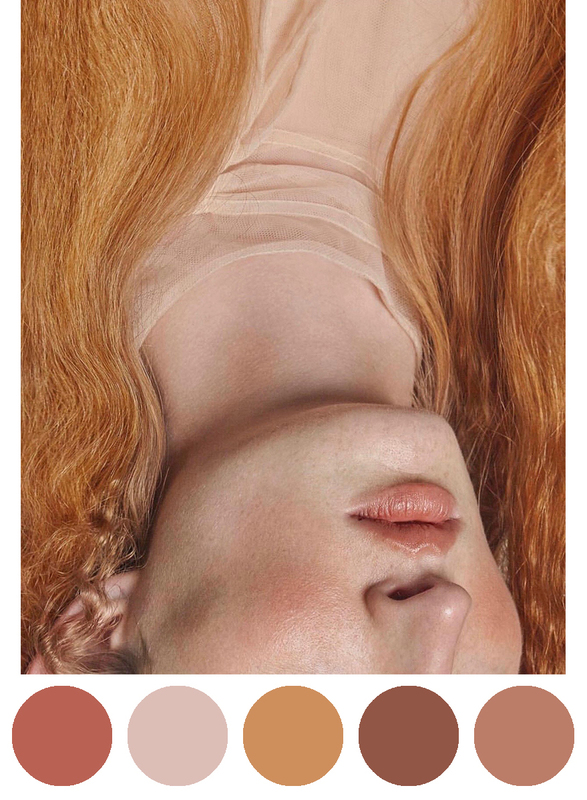 Color palette inspiration at it’s best: from the rich browns, to the deep purples, the dusty browns and sultry shadows, we are putting together a lovely collection of work to get our juices flowing. 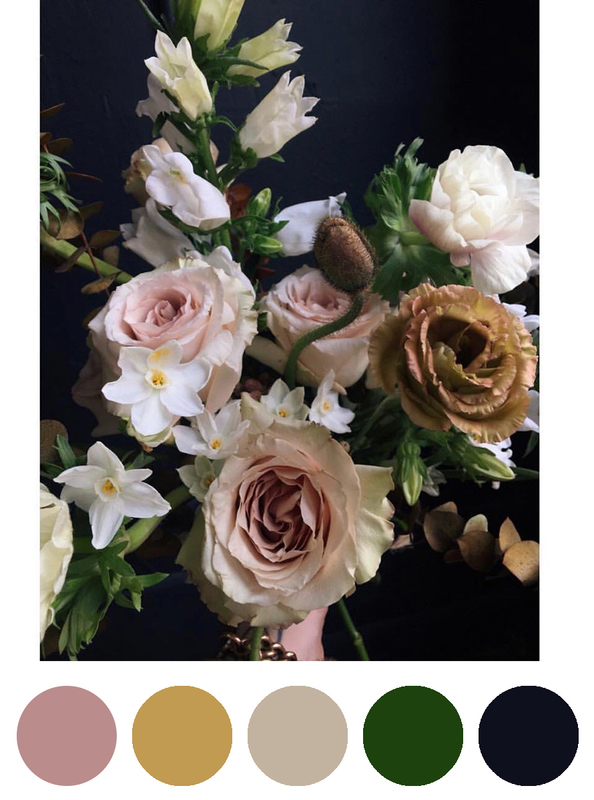 What color palettes are motivating you this winter? Take a look below at some of ours and enjoy! Happy post-Valentine’s Day! Are you suffering from a love hangover? 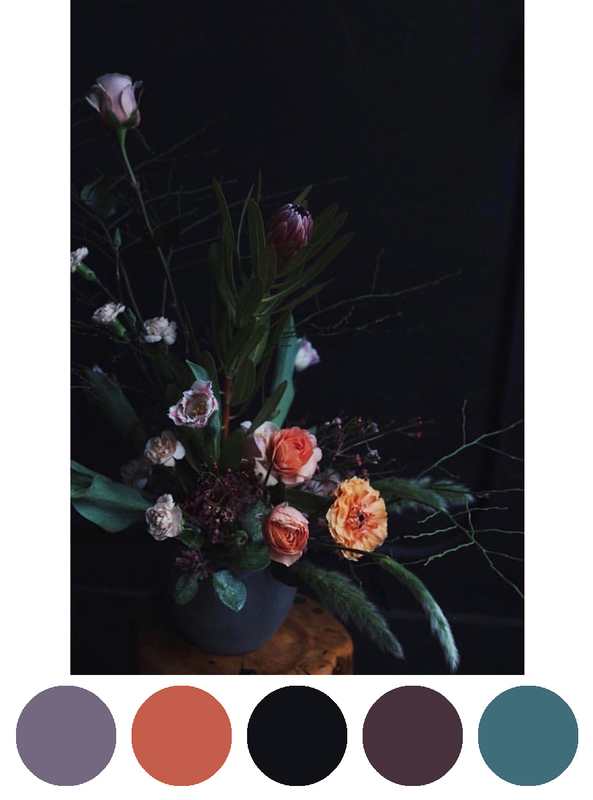 Well, grab a Bloody Mary and check out these color palettes that we’ve been obsessing over. 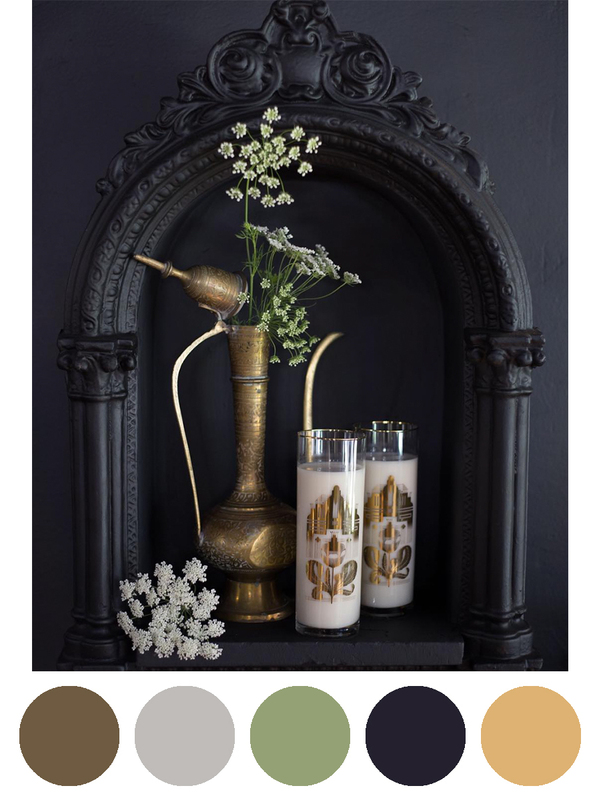 The sultry shadows, the deep purples and the sweet chartreuse. Ooh, lala we are loving it. 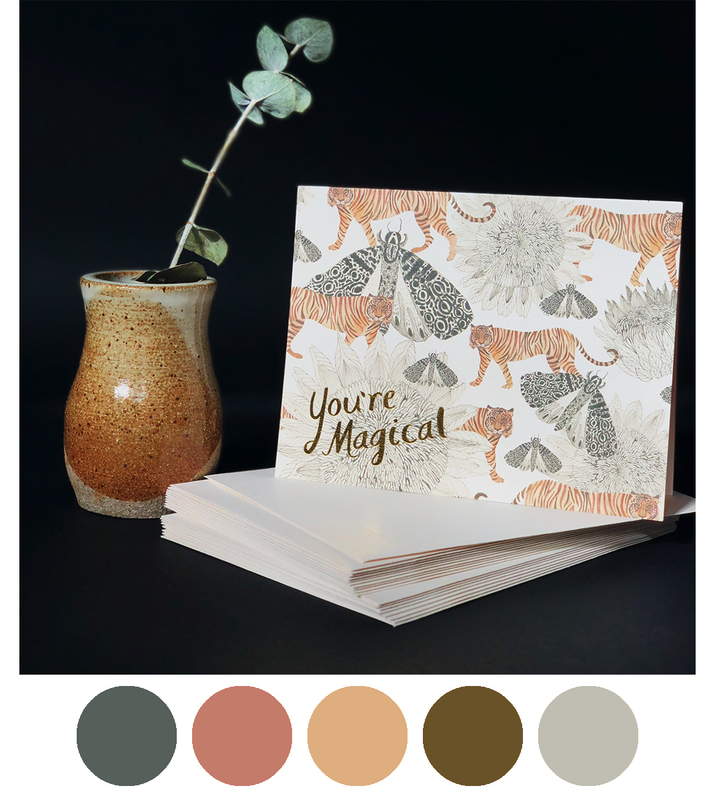 What colors are getting you inspired as of late?